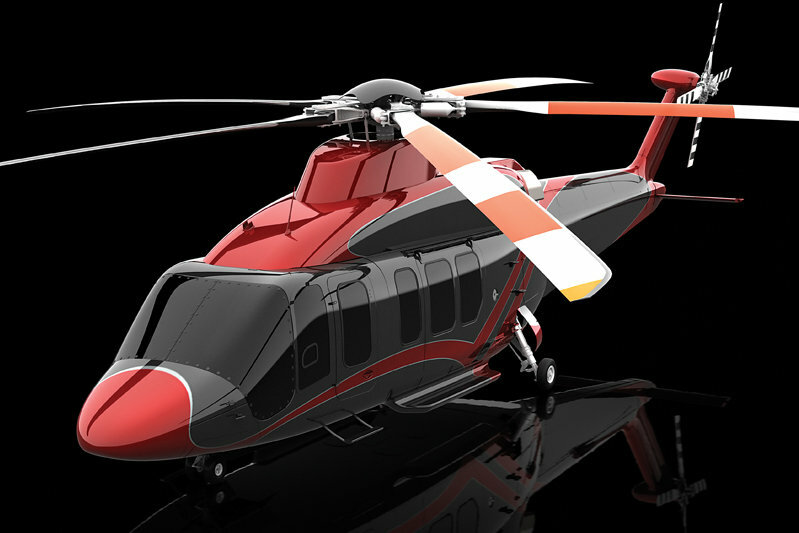 Description The model 525 is a medium lift, utility helicopter. The model 525 is a medium lift, utility helicopter. Do you want to comment the Bell 525 Relentless helicopter?